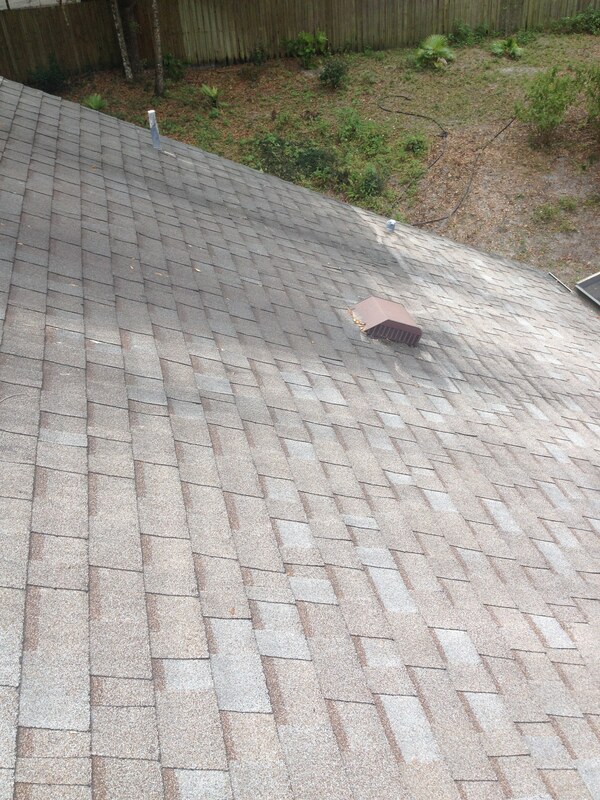 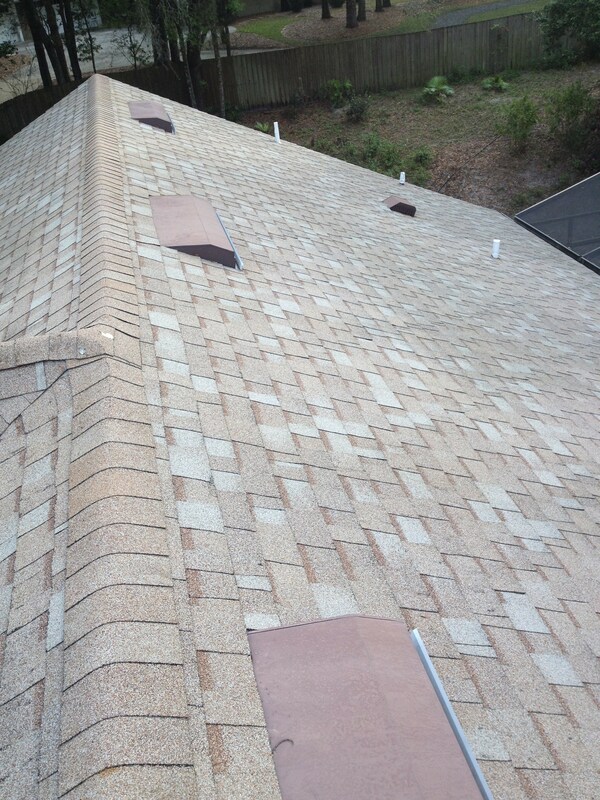 This is one of many dirty sections on this shingle roof that was cleaned . 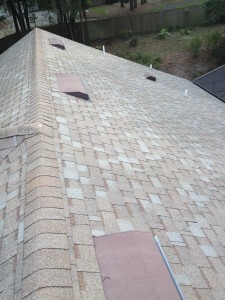 Notice The Difference ! 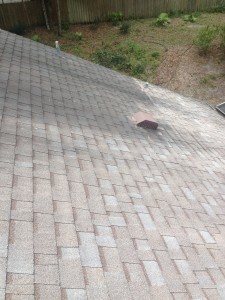 This entry was posted in ROOF CLEANING on March 17, 2015 by Benton Cox.